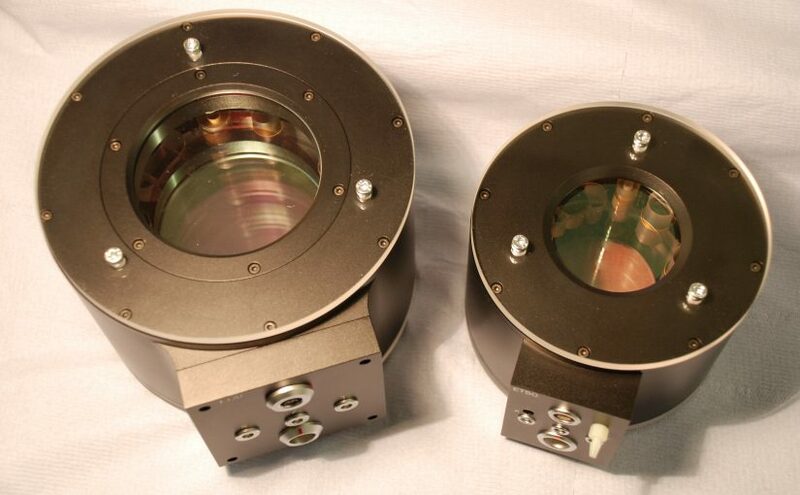 IC Optical Systems manufactures Tunable cavity etalons. Piezo actuators are used to separate the etalon mirrors, to tune their separation and to set and control the parallelism between them. We manufacture closed loop etalons and controllers that have capacitance sensors to provide feedback for tuning both the plate separation and parallelism. Additionally we manufacture open loop etalons with piezo actuators only and electronic controllers that generate and apply voltages to these actuators for adjusting the spacing and parallelism of the plates.